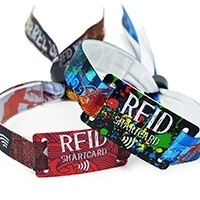 Enabling cashless payments at your festival or event will introduce a range of new found benefits from faster transactions and greater accuracy to deep customer data and an overall higher spend. 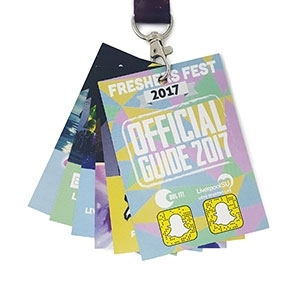 In fact, on average, our clients have experienced anything from 15 - 35% more spend per head when using cashless payments at their event. 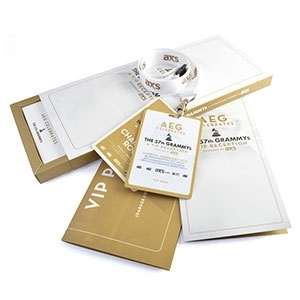 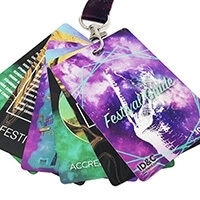 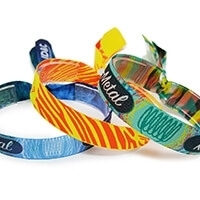 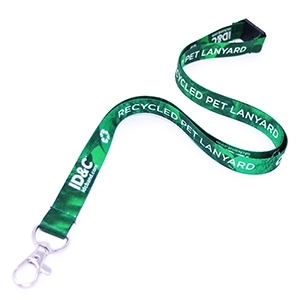 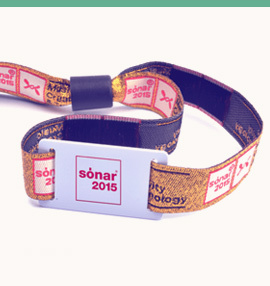 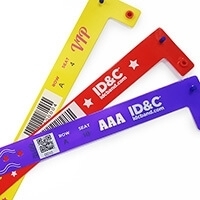 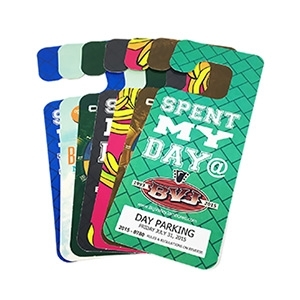 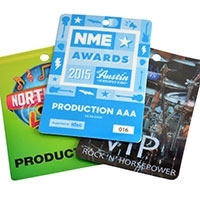 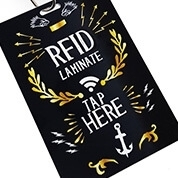 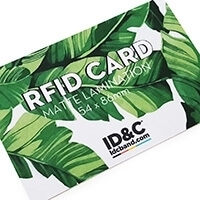 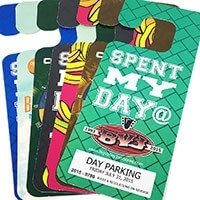 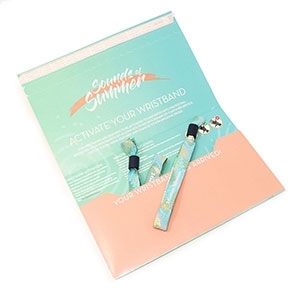 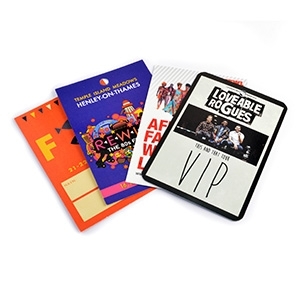 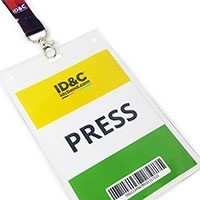 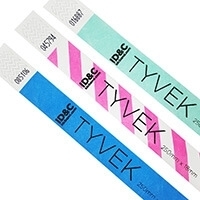 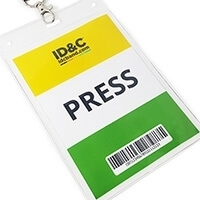 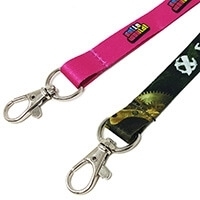 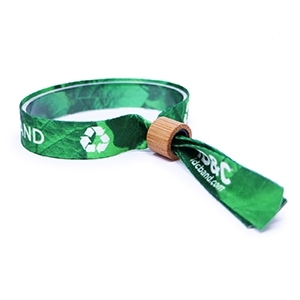 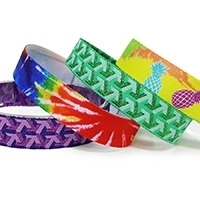 ID&C's RFID wristbands have been used at hundreds of cashless events around the world. 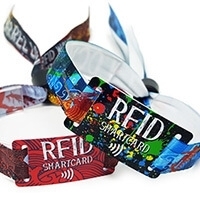 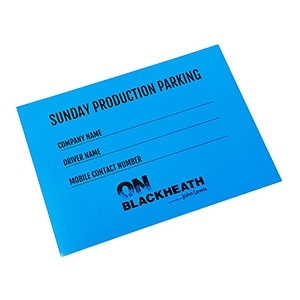 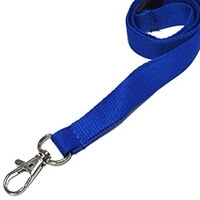 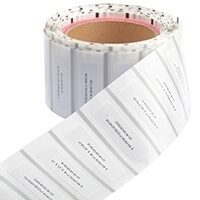 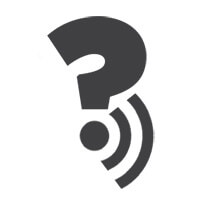 Our RFID products work agnostically with any cashless payment system and have been proven to deliver great results in even he most challenging of environments.